We are preparing taxes now! Save some money and give us a call! 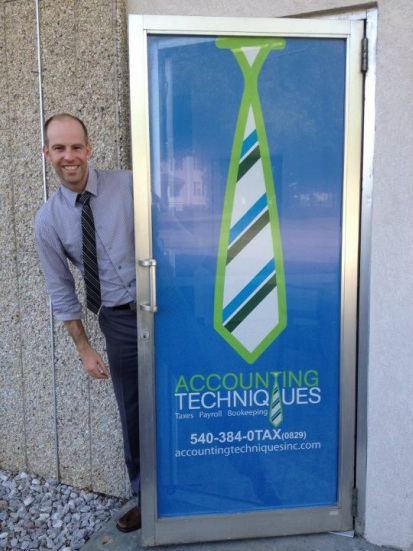 Lets face it, most Accountants are nerds that rarely see the light of day. You may feel your Accountant is hard to understand, or cares more about completing your tax return than about the success of your business. Most businesses work with us because they need help with their day to day Accounting. They would like to know the profitability of their company, daily or weekly, rather than Quarterly or Annually. If they are profitable, they would like to implement tax saving strategies before December 31st, when it's usually too late. Some clients use us as a part time CFO or Financial Director to oversee the financial side of their business. In most cases we review the work of the bookkeeper or office manager, and then make corrections as needed. For some clients we enter the data and write checks. In ALL cases we work in your Accounting System! If we make a change to your data, your books are updated with that change within five minutes of connecting to the Internet. Nerds with a touch of humanity We work A LOT, but that's not all we do. Check out our links above to see what we're doing. You can also find some of the things our clients and friends are doing there too!